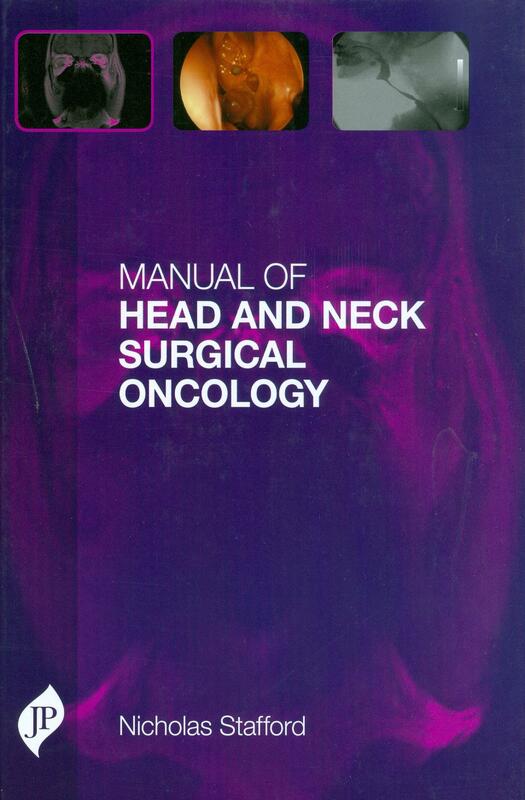 Head and neck surgical oncology is certainly a subject of huge breadth, and the current benchmark text on this matter – Stell & Maran’s Textbook of Head and Neck Surgery and Oncology – stands to reason, being a great text of over 1100 pages. Therefore, when I received the Manual of Head and Neck Surgical Oncology, I was refreshed by how compact it was. The book is presented well as a hardbound publication, and its A5(-ish) size makes it very easy to keep with you at all times. Over the course of 215 pages, a variety of subjects are covered, spanning specialties and subspecialties, written by authors in their respective fields including otolaryngology, maxillofacial surgery, neurosurgery, plastics and clinical oncology. I found that, although a variety of subjects are covered over 20 chapters, each stands very well, independently of the rest. The information contained in each chapter is delivered succinctly, making each topic span about 10 pages. Given the number of contributors, I accepted that there would be some differences in how each chapter was presented, but I could cope with that. The chapters on chemotherapy and radiotherapy were particularly insightful and explained principles well. I was also keen on the chapters that outlined the anterior skull base and infratemporal fossa approaches, subjects that usually require their own textbook volumes. For the most part, the illustrations in the book are well presented, though I must admit that some of the schematic illustrations are a bit unclear. The clinical and radiological images are, however, excellent. There are sufficient references quoted at the end of most chapters to guide further reading. However, I feel it may have also been useful to touch upon more current topics, such as laser surgery. In summary, this book dips into the different topics of head and neck oncology as well as you would expect a ‘manual’ of this size to do. As a trainee, I feel that this book can be used as a reference for when you are ‘on the job’, to serve as a basis for further reading from established reference texts. All in all, it is an enjoyable and informative book.